The Port of Romo offers many opportunities for receiving vessels currently used within offshore. The port features good bunkering facilities and favourable shore power conditions, and a port guard is present 24 hours a day. Currently, we have inland areas of around 4.5 hectares with direct access to the approximately 400 metres long Nordkaj quay. The port has offices of a high standard plus warehouses and quay areas of a good quality and with favourable accessibility. 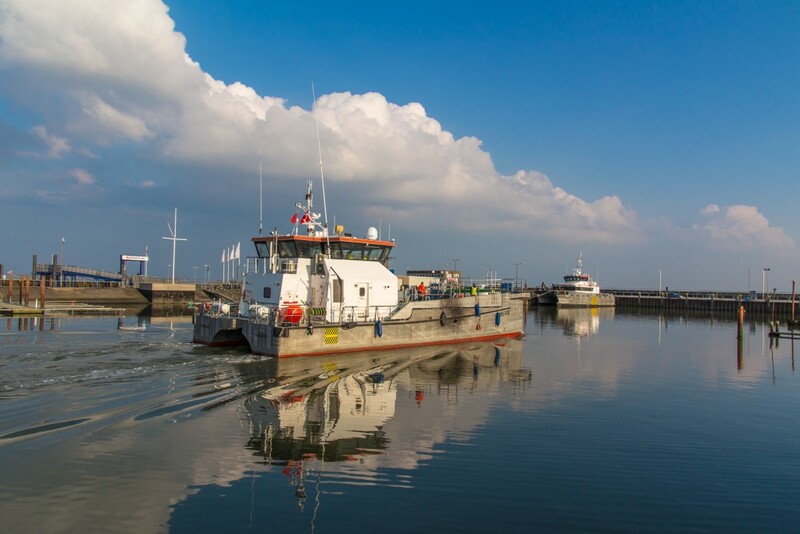 The port features a slipway and qualified service companies that provide many kinds of assistance, including Romo Havneservice (port service) as well as a wide portfolio of qualified subcontractors . These companies perform all kinds of repairs, service and maintenance. 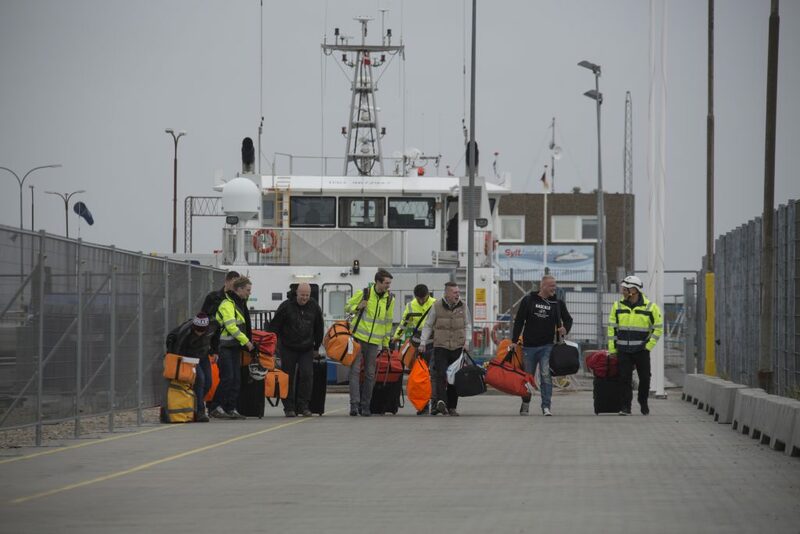 Tønder Municipality is in the process of establishing a helipad on Romo close to the port. This will make it attractive to offshore companies to establish themselves at the port because the helipad will give them access to the wind farms via both vessels and helicopters. Port of Romo is a flexible business that strives to meet the requirements of its customers and our price level is very fair. 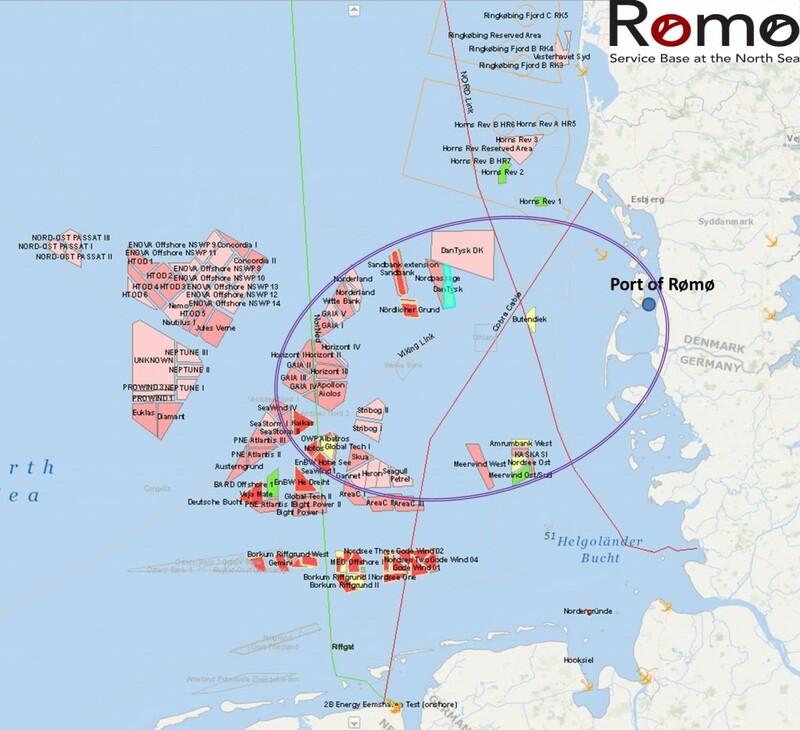 Port of Romo lies close to many of the wind farms in the North Sea and is ideal as a base for the service vessels that serve the wind farms. The short voyage from Romo saves money for the wind farm owners because it makes it possible for technicians to put in more work hours at the farms. The short voyage also means low consumption of fuel, which benefits the economy and the climate. 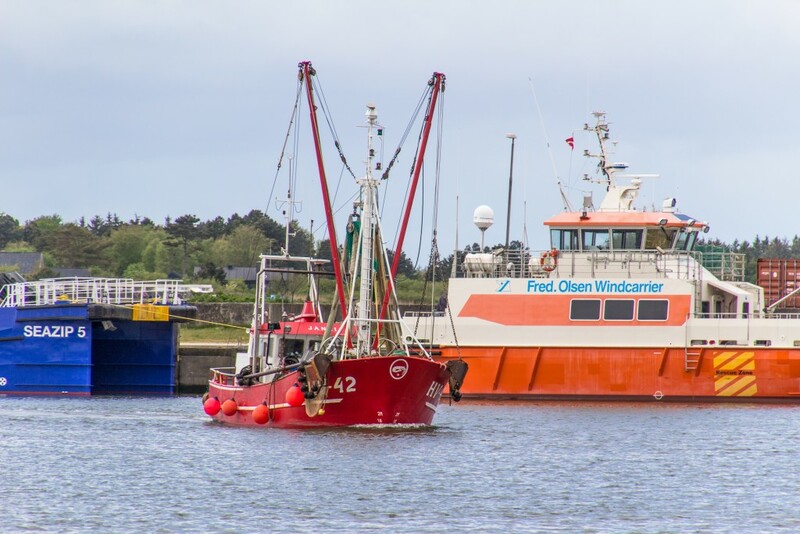 Within a distance of 200-700 metres from the loading berth, you will find many opportunities for accommodation, such as hotels, holiday centres and cottages. Havneby town has many shops and restaurants.